Next-day delivery of gifts hampers to Singapore by our express courier service. 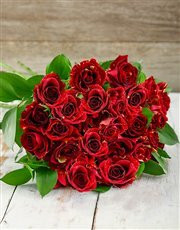 Same-day delivery of flowers within Singapore by our selected network of florists. NetFlorist's flowers are delivered through our network of Preferred Florists - a selection of the best florists in Singapore that we have chosen to handle our customers' needs with care and dedication. 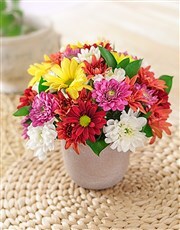 View our product range for Flowers and Gifts to Singapore.